Elite Property Management Group in Somerville is one of the few property management-only agencies on the Peninsula. Although Elite opened its doors only last October, its working directors have more than 15 years’ experience in the industry, during which time they developed a breadth of knowledge and experience that is few and far between. Elite Property Management is a welcome change to the way property management has been received. 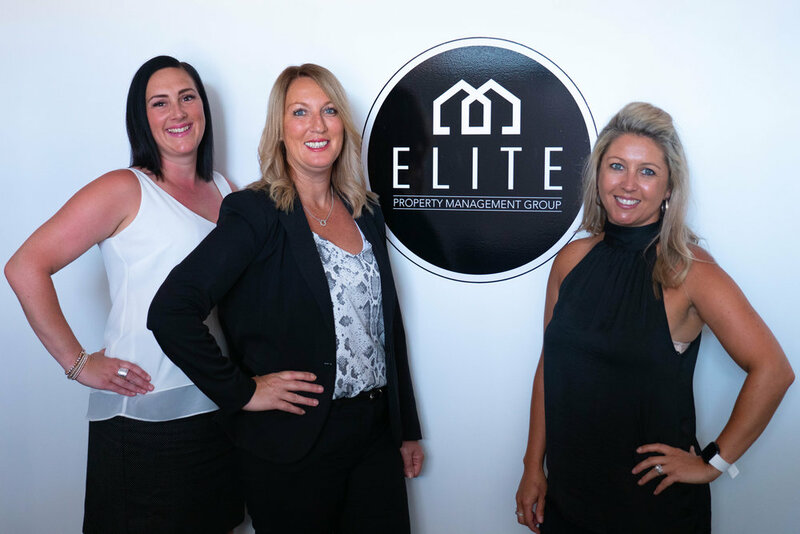 Contact the team at Elite Property Management Group for all of your property management needs.